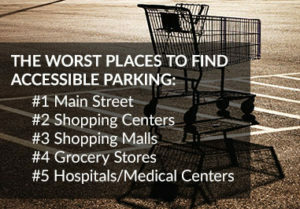 In summer 2016, a Los Angeles committee on Accessible Parking was formed at the request of Mayor Garcetti. This stakeholder group was comprised of disability rights advocates, transportation experts, and other stakeholder representatives. The group was charged with better understanding the complex issues around accessible parking, and coming up with a series of recommended solutions. The group met for nearly nine months, arriving at a package of policy recommendations to increase access to street parking for disabled drivers and reducing parking placard misuse.